4. THE NORMAN HAINES BAND - "DEN OF INIQUITY" MEGA RARE PROG. 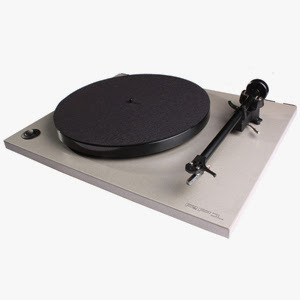 UK PARLOPHONE EX+! 9. T Rex Marc Bolan ELECTRIC WARRIOR UK LP 1ST PRESS WITH POSTER & STICKER NMINT!!! 10. MILES DAVIS QUINTET "RELAXIN' " ORIG. PRESTIGE W.50TH MINT!! DEAR JERRY: One of the music trivia blogs I read talked about Phillip Phillips, the 2012 American Idol winner, and that his new single, "Home," just debuted on Billboard at No. 10. They also state that the nine songs above him are all in the same position as last week, but they don't say how unusual that is. They also didn't say if the entire Top 10 ever remained exactly the same for two consecutive weeks. This information does not seem to exist anywhere. DEAR JENNETT: Actually it does, but only for someone curious and determined enough to pour over each individual weekly survey — which is exactly what I did for you, and for future generations. 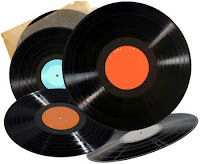 Beginning with the first week of January 1950, I reviewed the Top 10 singles on every week's chart up to now (June 9, 2012), bringing to 3,195 the total number of surveys reviewed! Having trudged through more than 1,600 charts without an unchanged Top 10 got me thinking it probably never happened. A few pages later I finally got a bite. In the midst of this research, I discovered three additional weeks when the Top 10 songs did not change, although two positions flip-flopped (Feb. 16, 1959; Dec. 19, 1992; and July 5, 1997). Then, in addition to the recent week you reference (June 9, 2012), there are three other weeks when positions one through nine stayed the same (Feb. 23, 1957; Jan. 17, 1981; and Jan. 25, 1997). After all of the above was written, Mike Stenz (Riverside, Calif.) provided an accurate list of an unchanged Top 14, and one that I missed in my original research. Funny thing is, it is for the week of Aug. 19, 1978 ... and Aug. 19 is my birthday. Thank you, Mike! The Red Hot Chili Peppers just announced a special vinyl release of nine 45's comprised of 18 new tracks from the 'I’m With You' sessions.. The sleeve artwork is being done by Kelsey Brookes, all of which will be able to be combined to form a larger piece of art. 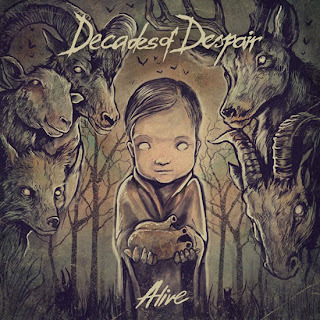 France's metal outfit Decades of Despair has recently revealed the cover artwork for the band's new album called 'Alive,' with artwork by Grindesign. 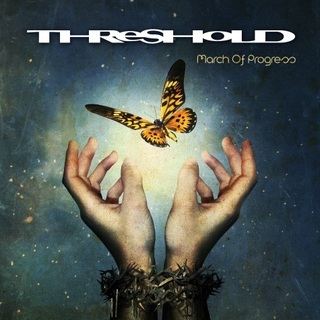 UK based progressive metal band Threshold are set to release their new album called 'March of Progress' on August 31, 2012 via Nuclear Blast Records. The effort was recorded at Thin Ice Studios by Karl Groom and Richard West. The album marks the studio return of original vocalist Damian Wilson, who rejoined the band after the passing of Andrew McDermott last year. 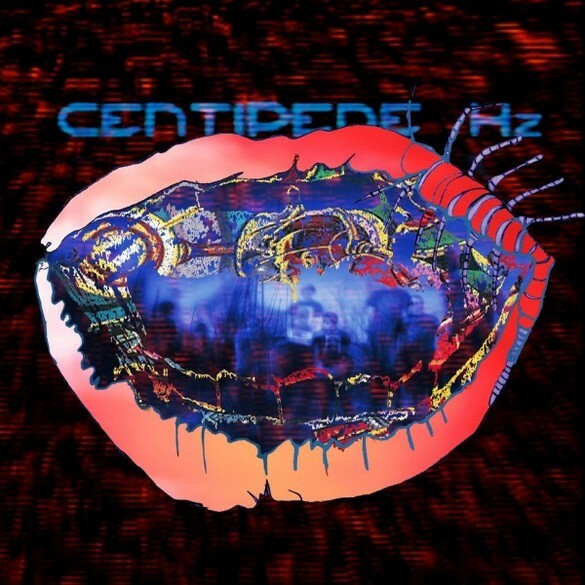 The album called 'Centipede Hz' is scheduled for release on September 4 via Domino Records. It will feature more of a traditional rock band sound according to Brian "Geologist" Weitz. "We got a little practice space in this barn on Josh [Dibb]'s mom's property and it was basically like being a garage band again," he recently told BBC Radio 1's Zane Lowe. "This one we wrote more as a rock band in a room and we wanted to record it that way as well." 6. Toxic Holocaust/Midnight - Japanese Benefit 7"
LOS ANGELES, June 19, 2012 -- /PRNewswire/ -- Scottish singer-songwriter and multi-instrumentalist, Sandi Thom, best known for her No.1 platinum album Smile... It Confuses People and hit single I Wish I Was a Punk Rocker (With Flowers In My Hair), is pleased to confirm the August 14th release of her fourth studio album Flesh and Blood. Produced by the Black Crowes' Rich Robinson, and featuring a rare duet with Buffy Sainte-Marie, the album was recorded at 16 Tons studio in Nashville, Tennessee. It is Sandi's fourth album following 2010's critically acclaimed Merchants and Thieves, which won Album of the Year at the Scottish Music Awards. The first single, Sun Comes Crashing Down is available as a free download on www.sandithom.com. It's currently No. 2 on the UK's Amazon Free Download chart. Flesh and Blood is Sandi's second release on the independent label she founded and heads as CEO, Guardian Angels Records (distributed by Fontana, Universal). The highly anticipated new album radiates the raunchy blues rock bravado of the opening track Help Me, followed by the country-flavored Leadbelly classic In The Pines. The album also features the strutting, clavinet-led Stormy Weather; and the emotionally compelling finale Lay Your Burden Down. It features an all-star ensemble led by Black Crowes Rich Robinson, drummer Steve Gorman and fellow Black Crowes member and widely travelled session guitarist Audley Freed; respected Nashville stars Mike Webb (keys/Dobro) and James Haggerty (bass) complete the line-up with special guest performances from Rolling Stones collaborator, saxophonist Bobby Keys, and a stunning duet with the legendary singer-songwriter Buffy Sainte-Marie on her 1992 classic The Big Ones Get Away. "Sandi really stretched herself and made a bold new album," reflects Rich Robinson, "Her songs are honest, vulnerable and very strong. Her vocal abilities are showcased really well, as is her guitar work, and harp playing. I think Sandi's made a great record. It was a joy to work with her." Legendary classic rock producer Kevin Shirley (Led Zeppelin, The Black Crowes, Joe Bonamassa) also mixed two tracks, Sun Comes Crashing Down and the duet with Buffy Sainte Marie on Big Ones Get Away. "Sandi's writing is fantastic," says Shirley, "and her singing is wonderful. Sun Comes Crashing Down has all the right ingredients to be a hit." The intriguingly titled I Love You Like A Lunatic, is based on her "life-changing" love affair with superstar blues guitarist Joe Bonamassa. The couple has been together three years now, living and loving on and off the road. Sandi likens it to a modern-day Johnny Cash and June Carter fairy-tale. "My life just turned crazy," says Sandi. "Yet that's what everybody wants, that insane kind of love that utterly consumes you." Sandi feels that Flesh and Blood is her coming of age album. "All I ever want to do is write songs that connect with people," says Sandi. "With this album I've finally found a place where I can make the very best music I can achieve. The people that only know me from Punk Rocker won't recognize me on this album. But they are going to find out another side of me." Sandi first gained widespread attention from a series of webcasts she staged from her London apartment which caught the attention of RCA Records, who released her debut album Smile... It Confuses People. With supporters such as Paul McCartney, it entered the UK album sales chart at #1 fueled by the popularity of single Punk Rocker, which won an Ivor Novello award; it was also nominated for a BRIT award and a Digital Music Award. 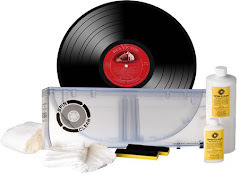 Sandi has sold over 2 million records worldwide, reaching No. 1's in UK, Ireland, Sweden and Australia, and has headlined world-renowned festivals such as Glastonbury and the Fuji Rock Festival. Sandi will embark on a world tour this year, visiting the US, UK, Europe and Australia.